Thanks to everyone who turned up on a lovely Saturday morning to help maintain our wonderful nature area at the back of school. Paths we relaid, wood chippings were spread along all the pathways, bird feeders were refreshed and the pond was cleared of weeds and leaves. 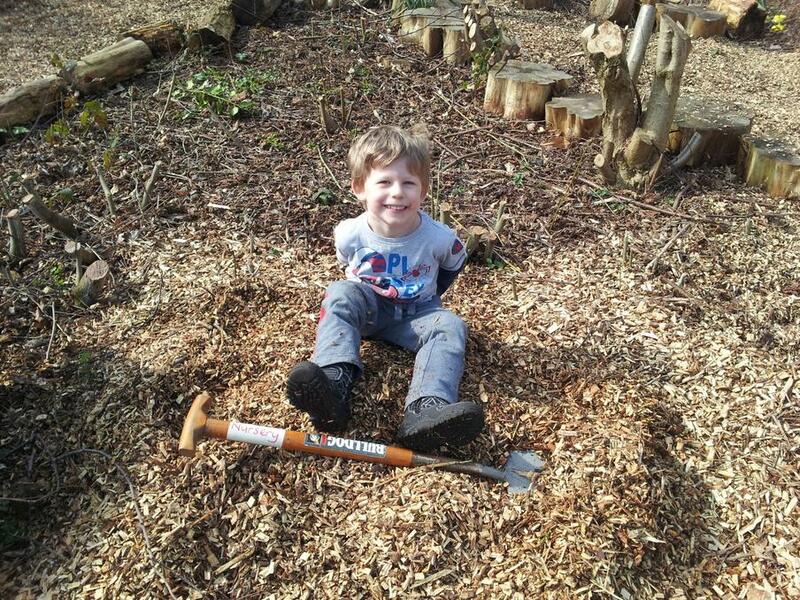 The work really helped to prepare the area for the coming spring and summer months of growth.